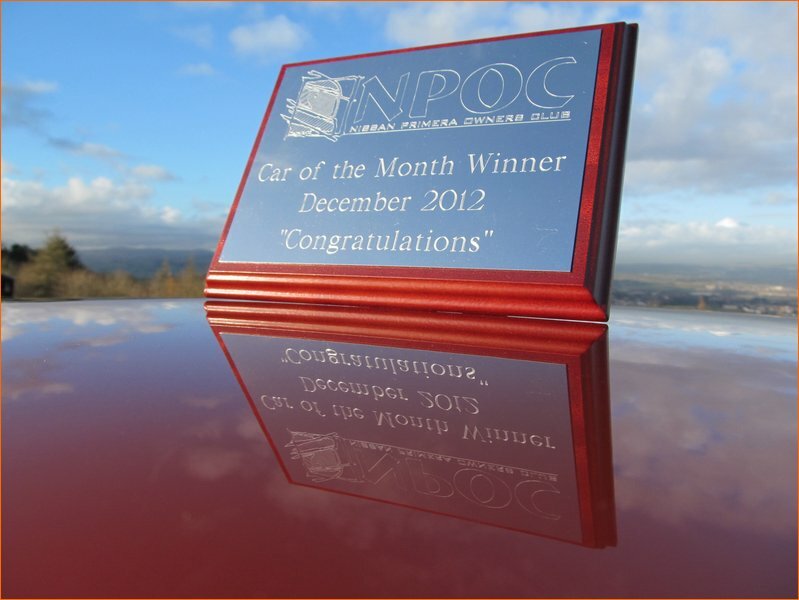 Congratulations on winning December 2012 COTM Dave! 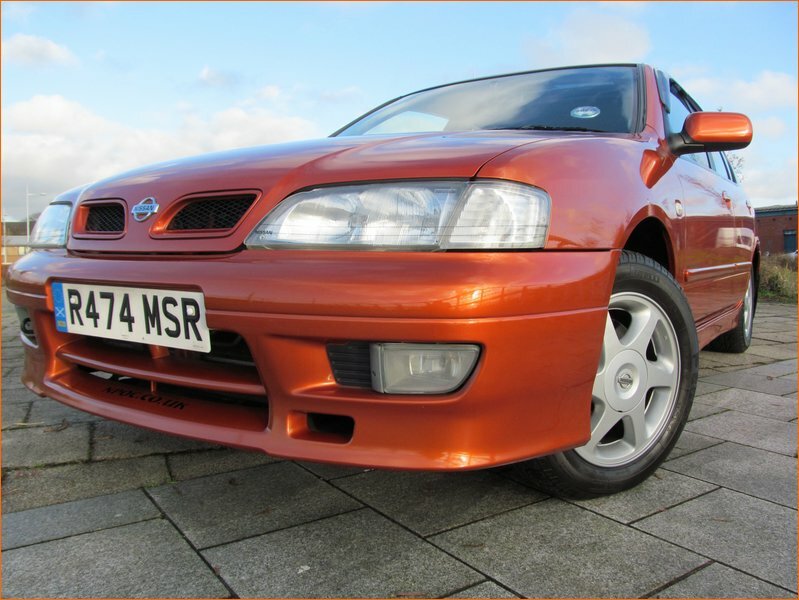 An awesome Nissan Primera P11 “Ginga” GT and in factory unmolested minty mint condition too! How does it feel bagging this exclusive award and the awesome COTM trophy as well? Totally amazed that I'd even been considered for the award. When the Private Message arrived to inform me, I had to read it a couple of times, pinch myself and I have been really chuffed since with a huge smile on my face. 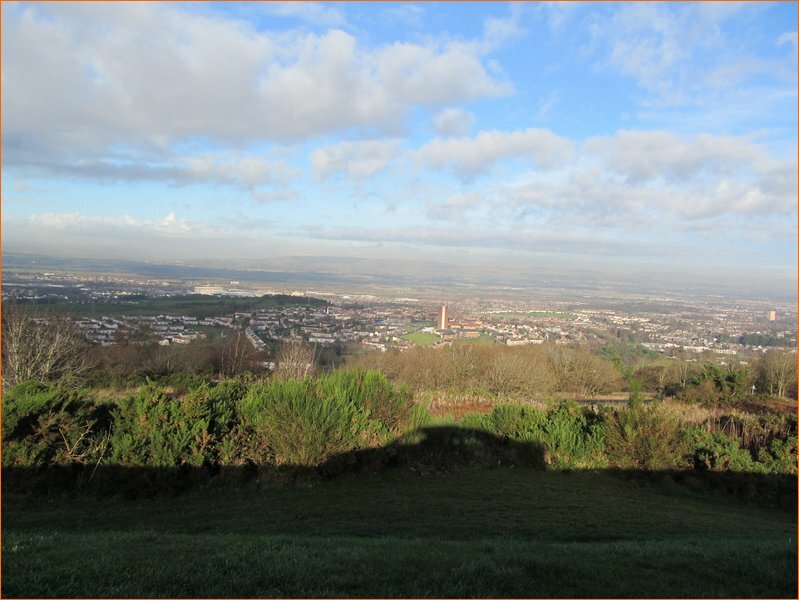 I live in Hamilton, up here in Bonnie Scotland. I must look younger than my 42 years as Shaun originally thought my son Frazer was my brother! I work nightshift for a Supermarket chain and away from work and NPOC, I dabble in computers. I'm always keen to learn new things about cars though. 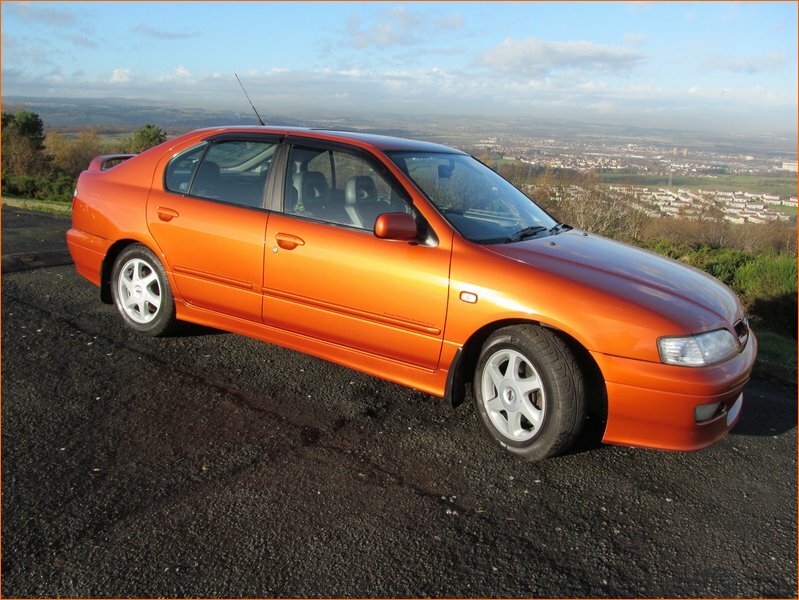 I was aware of the forums before I got my first Primera and thought they were a great source of information for the prospective owner. 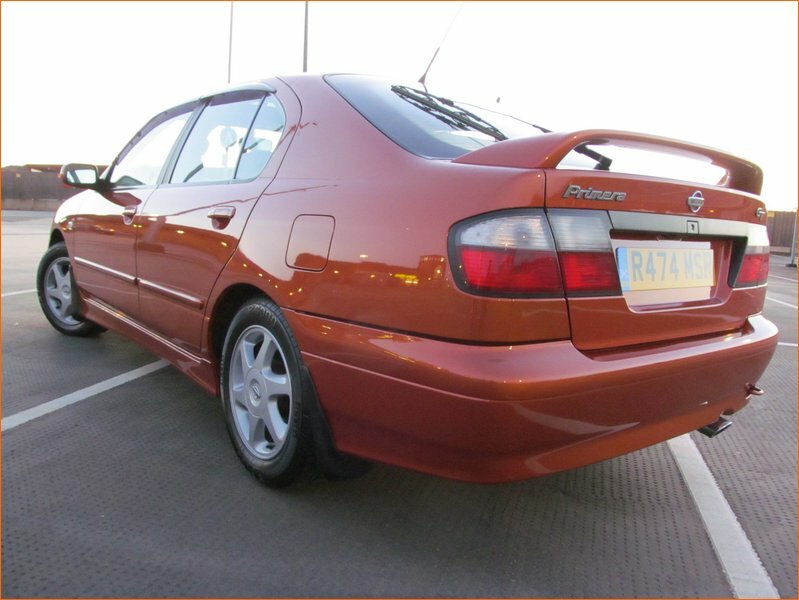 When I did get my first Primera I signed up and became a paid member straight away, then proceeded to sit for numerous hours fully looking through every part of the forums, and was struck by the friendliness there was, and I drooled over the awesome car pics. I always tell people I meet with Primeras, to have a look at the forums as it's a great place to be. After seeing the discounts that the Elites got, becoming one was a no brainer. I saved the extra cost when I attended my first National meet and the deals on group buys are just the icing on the cake. 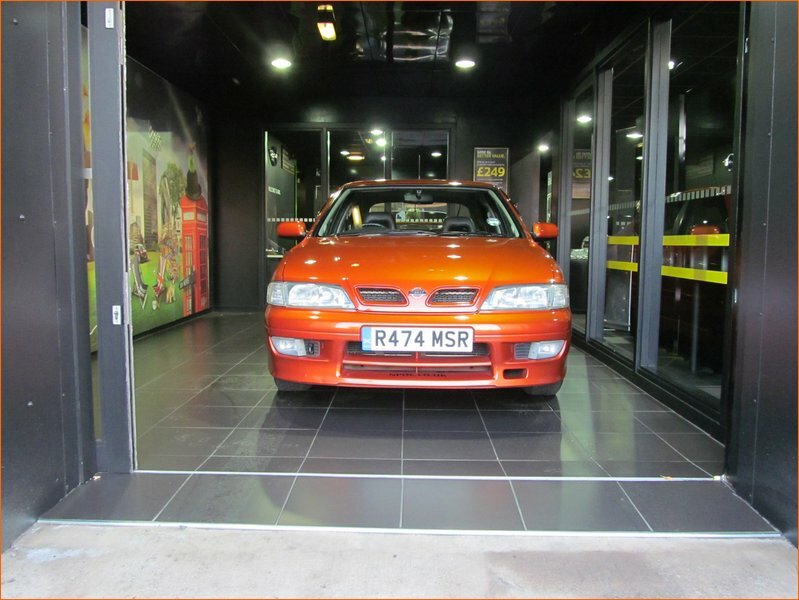 So by now you would have already told us that you’re Scottish and having ginger hair and a massive ginger Mcbeard, it was only a matter of time till you owned a ginger car right? 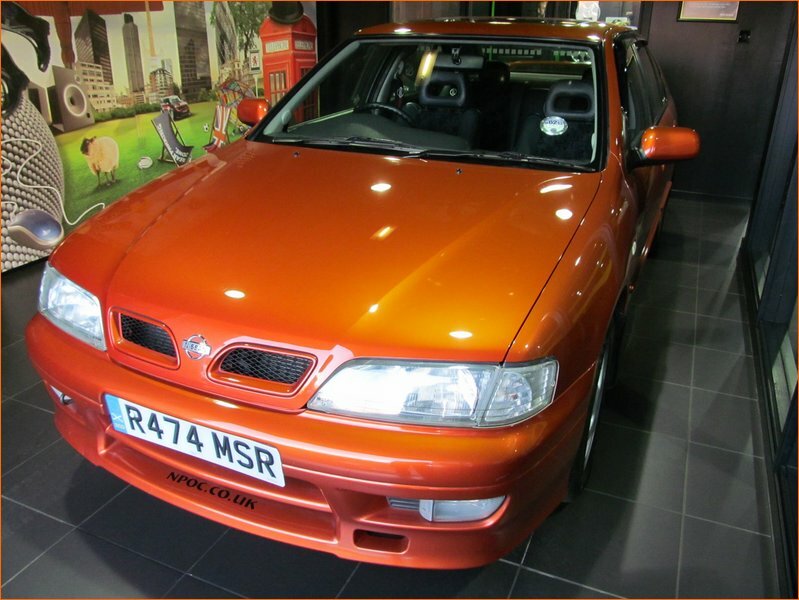 In all seriousness, was this a colour you had secretly wanted for a while, or was it just the mileage and condition that was the decider? 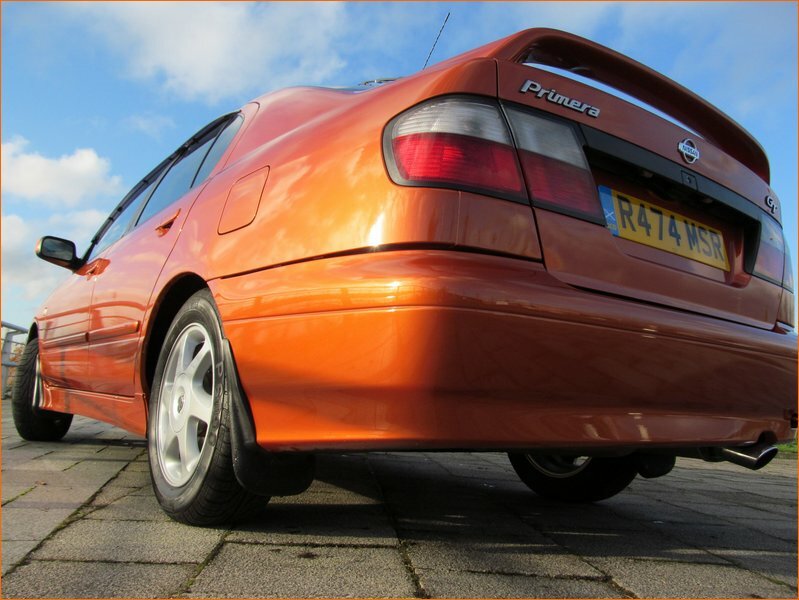 There were 3 colours of Primera that I've always liked. Black, Ginger and Mystic and funnily enough that's been the colours of my first 3 Primeras! LOL! 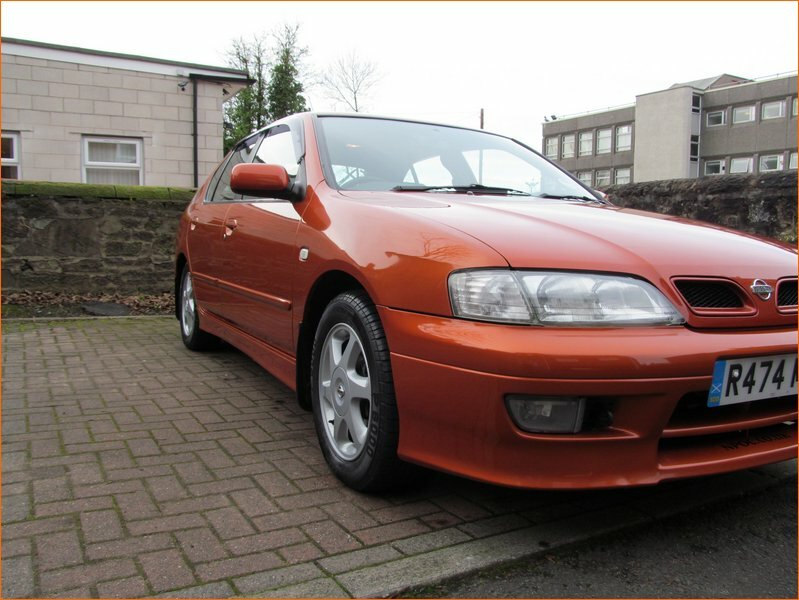 Getting my current one was down to a combination of mileage, condition and colour. I'd been rocking in the Mystic for about 18 months and at the MOT this year one of the fail points were holes in the sills. 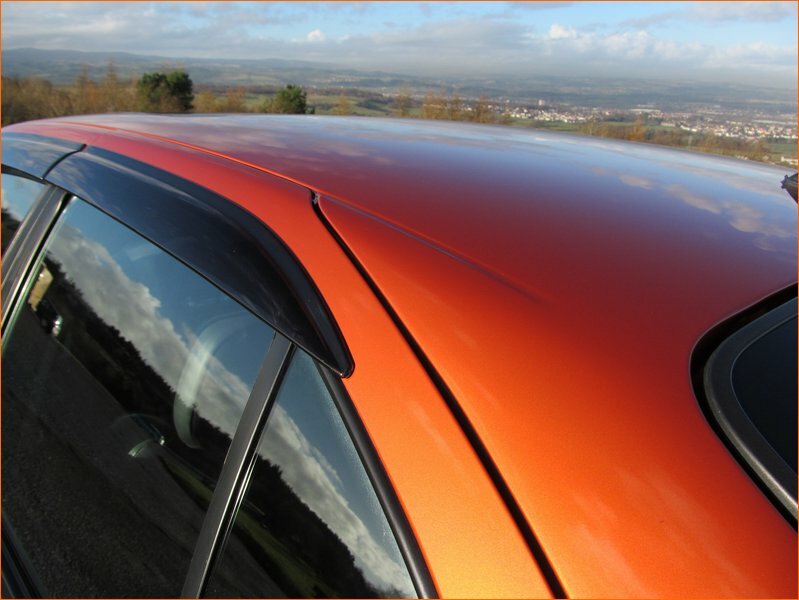 After taking the side skirts off to find the extent of the problem, it was found that both sills were rotten inside and out and rust bunnies had also started to eat into rear wheel arches. After weighing up the cost of getting these sourced and repaired, it was a super hard decision to break her but the cost was just too much. I have some age on my side just like yaself.. Am I right in remembering you came to NPOC with a black P11 144 and an auto too? What got you from that car into the Mystic? You saying I'm old, ya cheeky beggar? LOL. 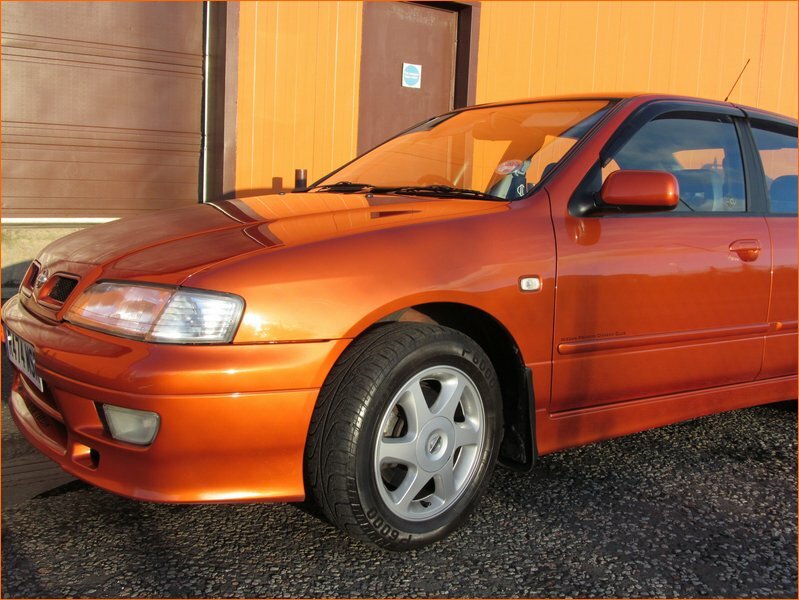 Yeah, came to the club with a black Nissan Primera P11 144 sport+ in CVT form. 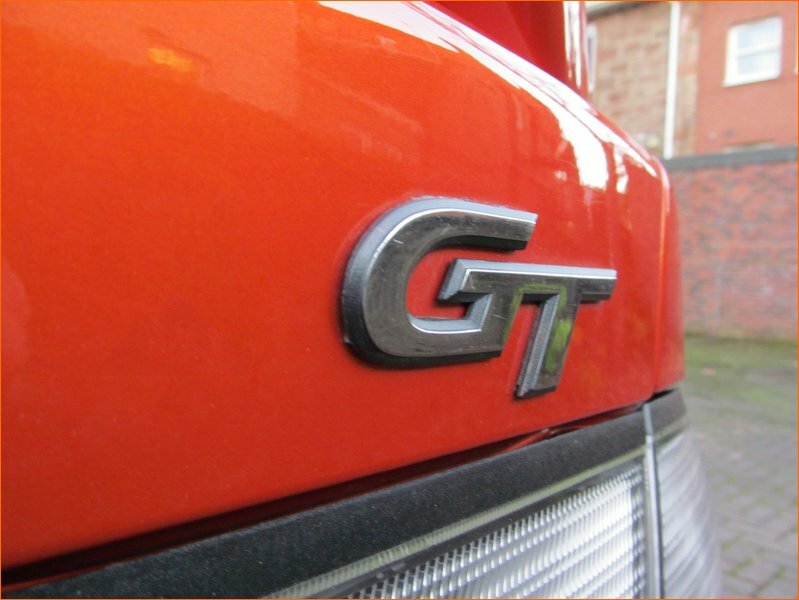 Cracking car but after getting a ride in Anthony's (Antdat) GT, I knew I had to get a GT for myself. Looked about for a couple of months and saw the Mystic in the Cars For Sale section of the forum. A few emails, couple of calls and a train journey and I was the proud owner of a GTSE Mystic 'loon! 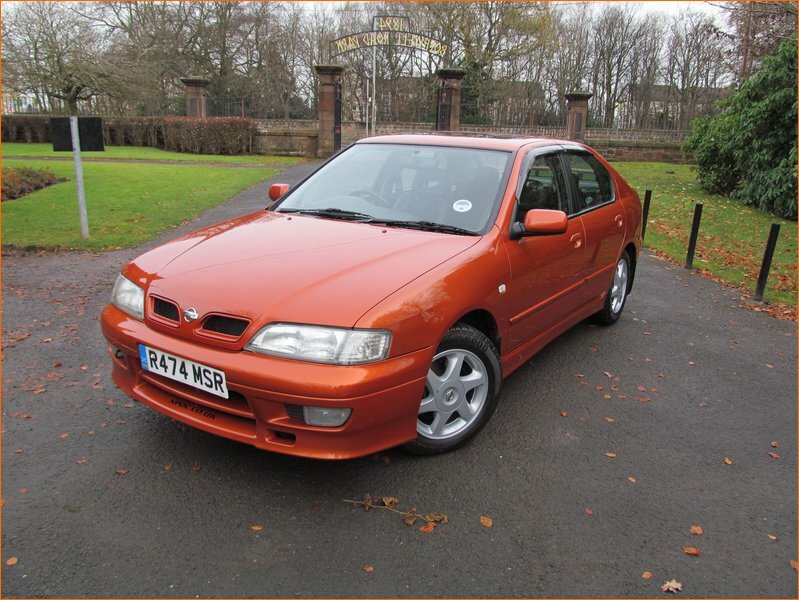 So that’s 3 Nissan Primeras in a row now - What keeps you with the Nissan Primera brand? 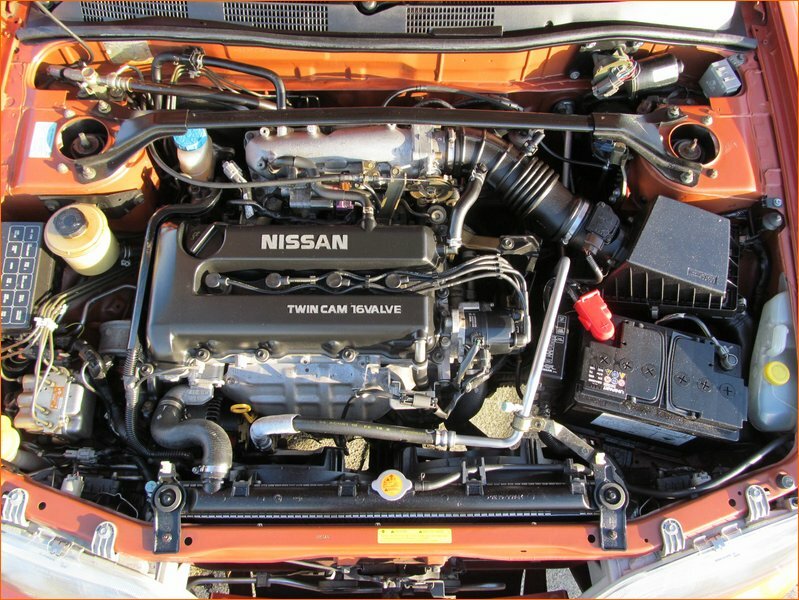 Reliability, looks and of course this community. It's always a pleasure to jump in the car and just drive it. 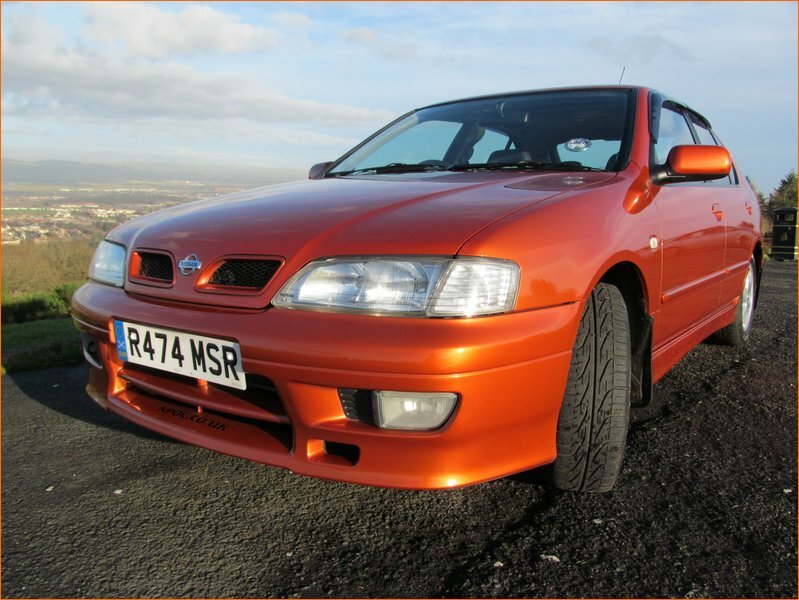 Previous to your first Nissan Primera, did you have a certain fondness for any other car brand, or did you just chop and change as you went? 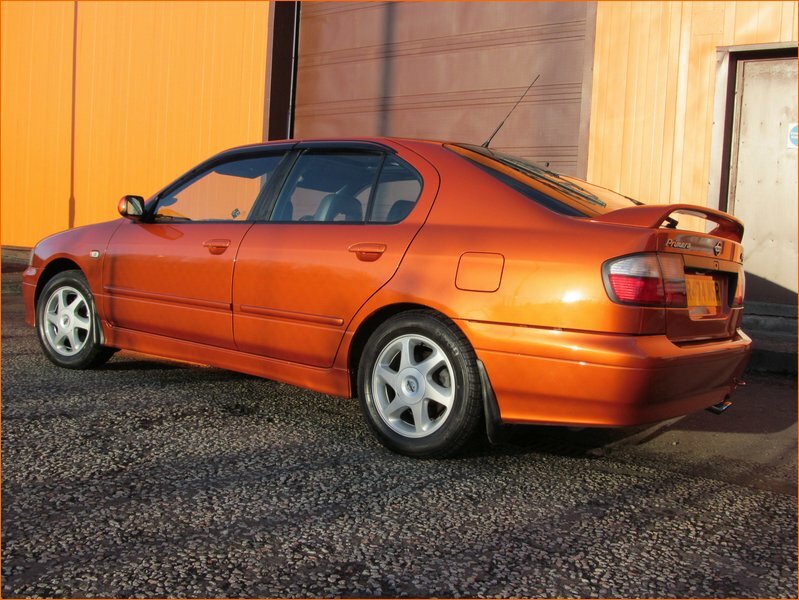 My first 3 cars were Datsuns, a 120y and a couple of 180B SSS coupes (super rare now!). 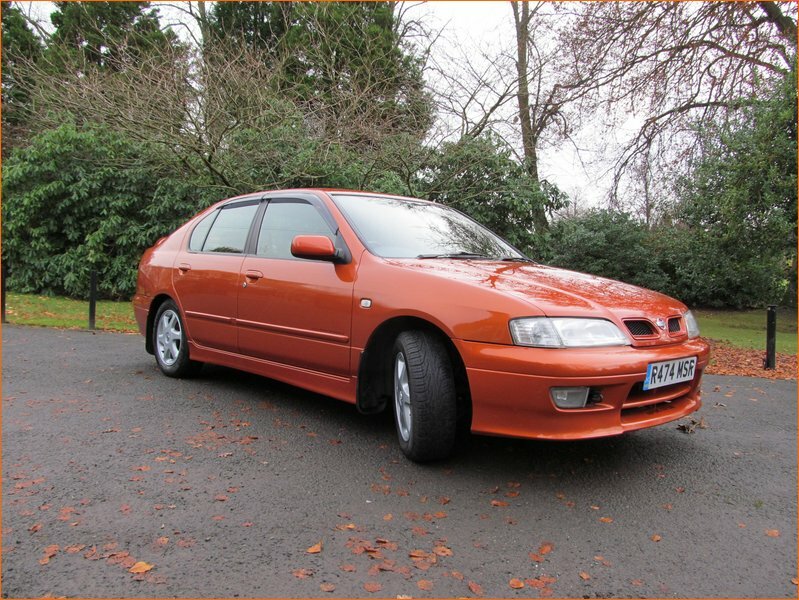 After that, was a bit of chopping and changing, mainly for the need of the family at the time but anytime I was looking at cars the Nissan brand was always considered. Eh, that's it! 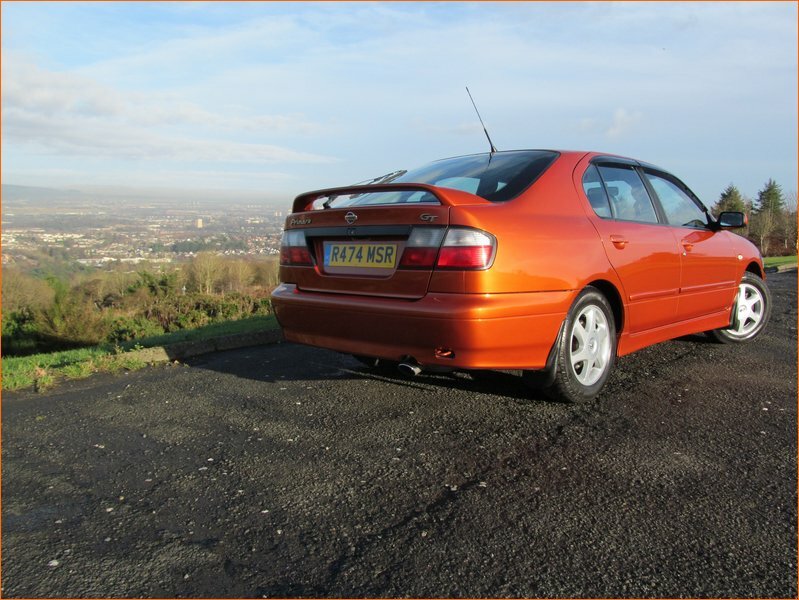 Car is a totally standard GT, I even spent 6 weeks sourcing new Pirelli P6000 tyres that were the ones fitted at factory just to keep it standard. 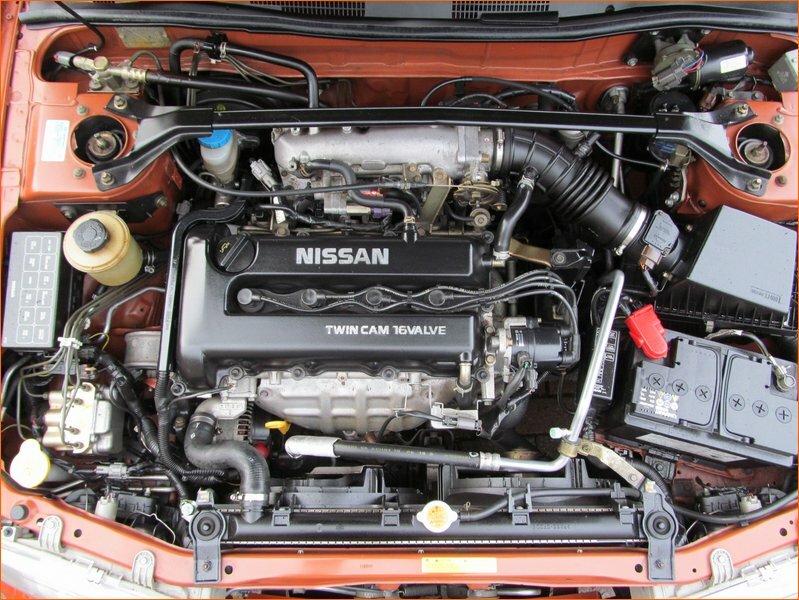 This car has been all about the “OEM factory” look so far, is there a reason behind this, or is your inner modifying beast ready to jump out and take over? 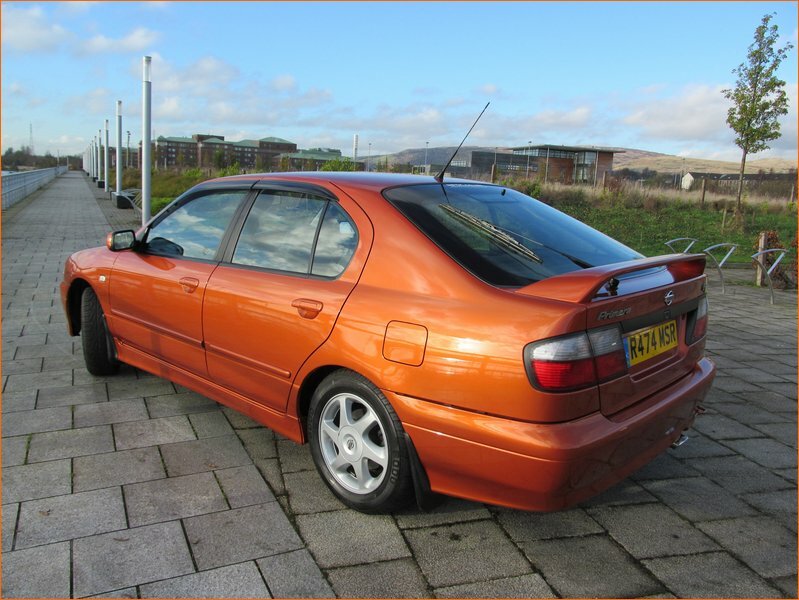 Car was untouched when I got it and I just loved the standard look of the Primera, so keeping it that way was a goal that quickly turned into an obsession. I've got loads of mods either from the Mystic or acquired over time, sitting in boxes waiting for the day when the mod beast pays a visit, no idea when that will be though. I would spend it on getting a couple of chips and marks touched up. If money was no object and you could do anything you wanted to the P11 GT, what would you do? If funds were unlimited I'd go for 1000 bhp and 4WD and the funkiest black / red flip paint job you'd ever seen. I got a tricky question for you… Mystic or Ginga and why? Definitely Mystic. . . No, change that to Ginger. . . wait, Mystic again, no Ginger. LOL! I can't make up my mind. Is there a colour that's a mix of Mystic and Ginger? That's a hard one as there are so many great cars in the club, think it would depend on what mood I'm in. If I wanted a cruise and a pose it would be any one of the Mystics in the club and for a power thrash I'd go for Florentinos (Nippon1971) P11 144, that looks one awesome beast. 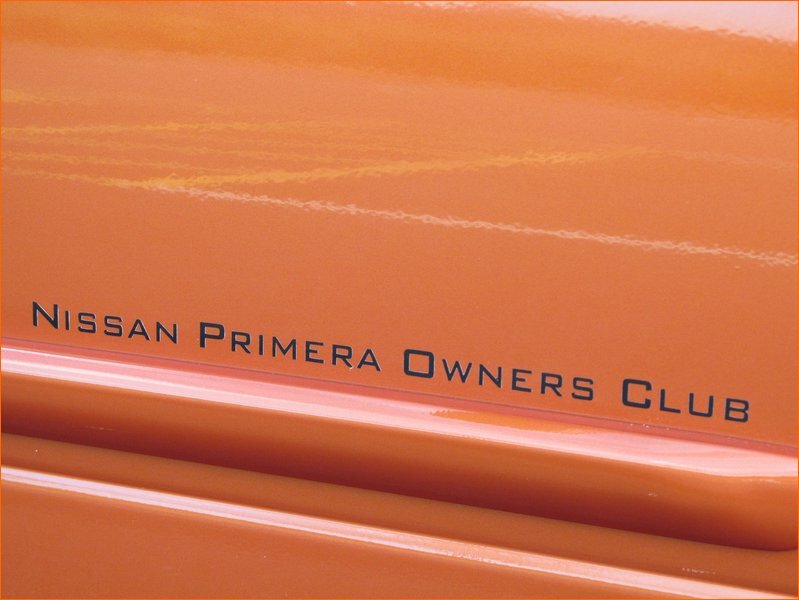 The community of the club is really apparent at the meets. It's all about meeting old friends, making new ones and seeing some lovely cars that are always well turned out. JAE 2012 saw you bag TWO club trophies, as voted for by the other members on the club stand – That’s an awesome achievement Dave!! How did that make you feel and is there anything you wanted to say now, that you didn’t on the night, when I presented you with the trophies? I was totally surprised to win the 2 awards. It really means a lot because they are voted for by your fellow members who know the history of a car and see how it improves and changes over time. Just want to say 'Thanks' again to everybody for voting for me. 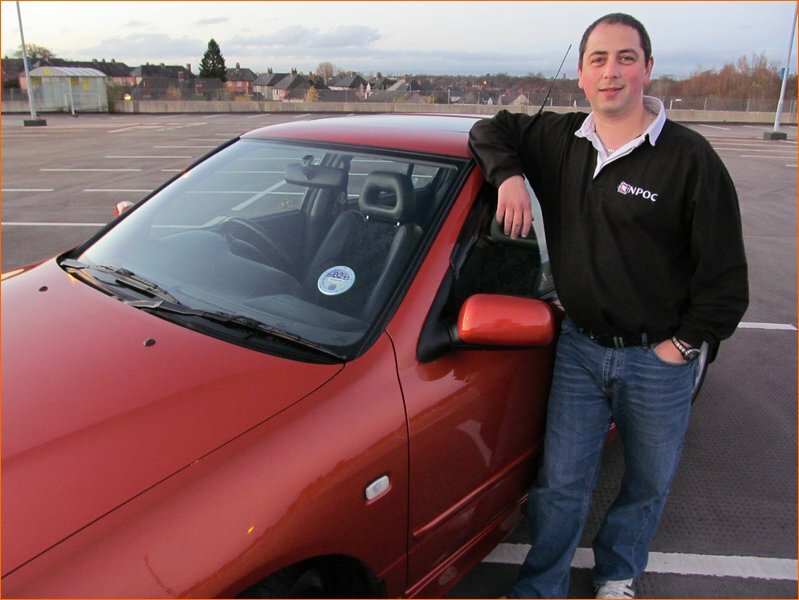 Another hard question, JAE 2012 will always be special for the obvious reasons but I think Japfest 2012 could have it, as it was a great day of track action, cracking cars and a smashing evening spent in the company of fellow club members and that was also Frazer's first car meet. 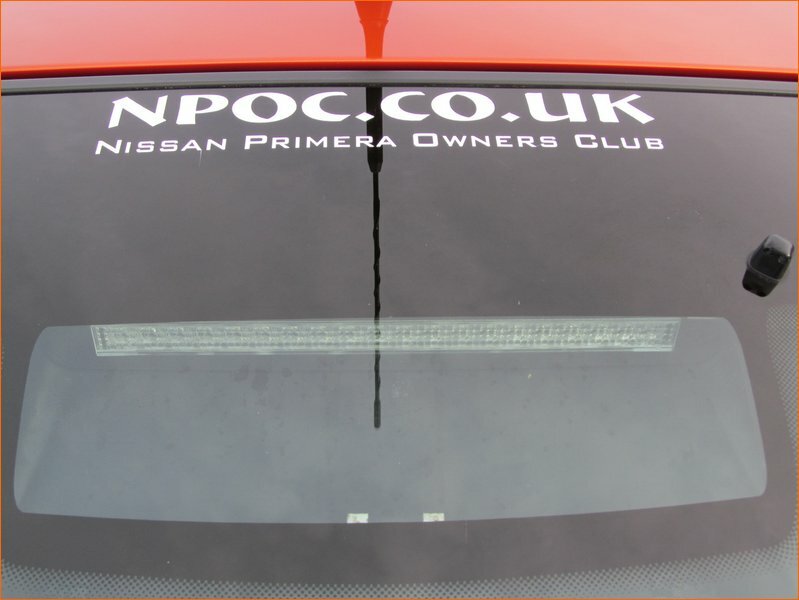 NPOC for life - Once you're part of a community it's very hard to leave, so I'd always be popping back to see how people and cars are getting on. 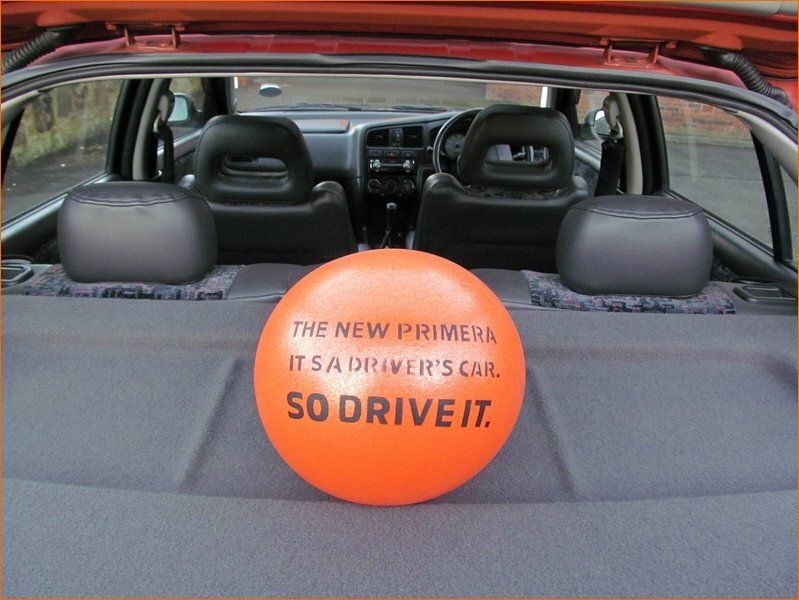 Don't intend to be out of a Primera for a good while though. If I'm perfectly honest I don't think he should. Reason being is that it could tarnish a lovely car with a thriving scene, if the new version didn't live up to expectations. You’ve brought your son Frazer to a couple of Club Meets now and I have to say, he’s a cracking lad (credit to you! 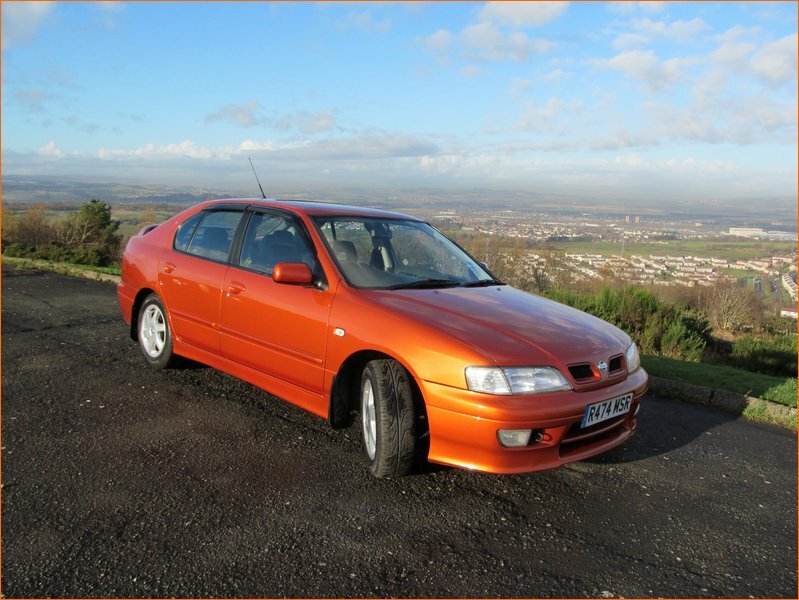 )… I’ve always been one for making our Club Meets family orientated, is he gonna be joining us in 2013 again and how long till he’s rocking a Nissan Primera too? 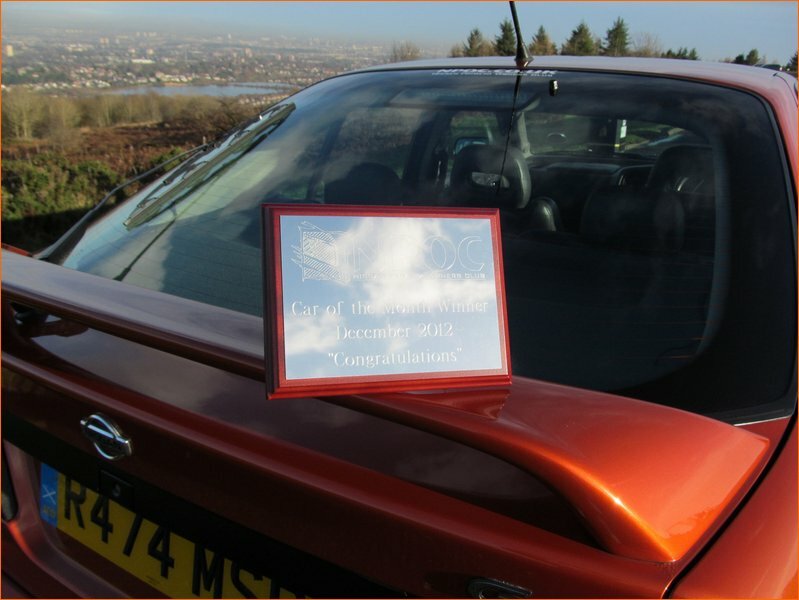 He'll be joining us again in 2013 at some meet or other. He says he wants to get a classic Mini as his first car but we'll see about that LOL. If insurance wasn't an issue he'd really love a Spruce Green (DV9) GT, if there is such a thing. 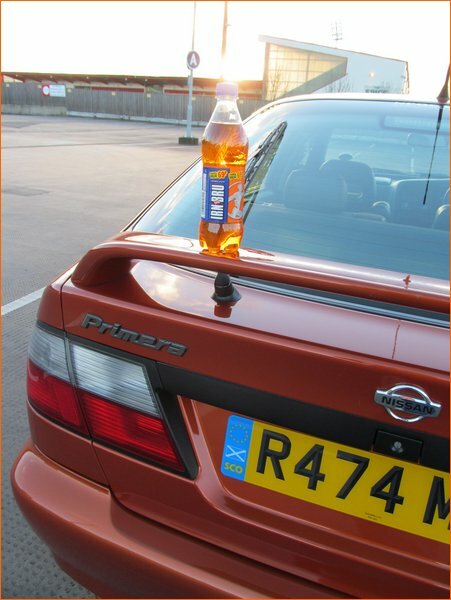 Final question from maself.. Is there any truth that you run your car on Irn-Bru LOL? If only! It would certainly be cheaper than petrol. No, car runs on pure Haggis juice (they are a bugger to catch)! 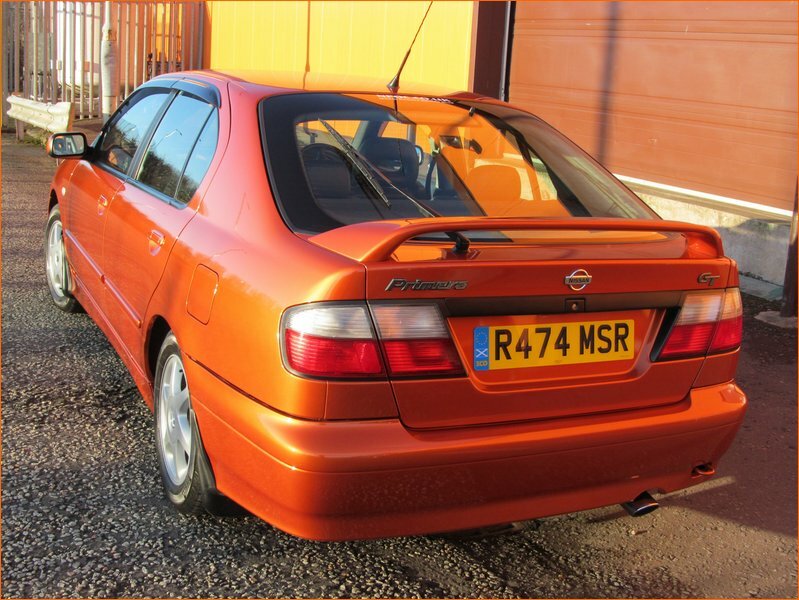 Many thanks for telling us all about yourself and the Nissan Primera P11 GT – It’s an incredible car and flawless!! 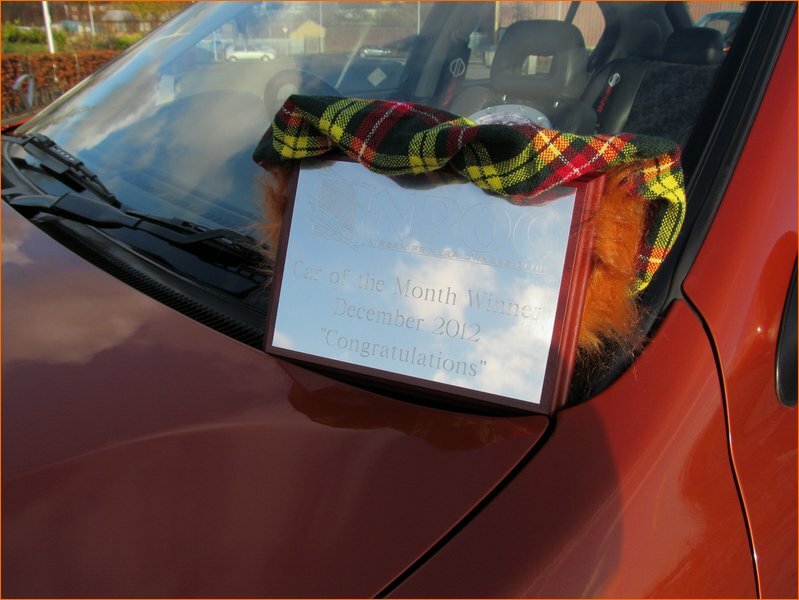 Congratulations once again for winning Car Of The Month for December 2012 Dave! Please end this feature, in your own words and feel free to thank anyone who’s made this one possible. I would like to say big thanks to all the clubs members for making it such a great place and top marks to the club owners for keeping it running so smoothly and organizing all the events. 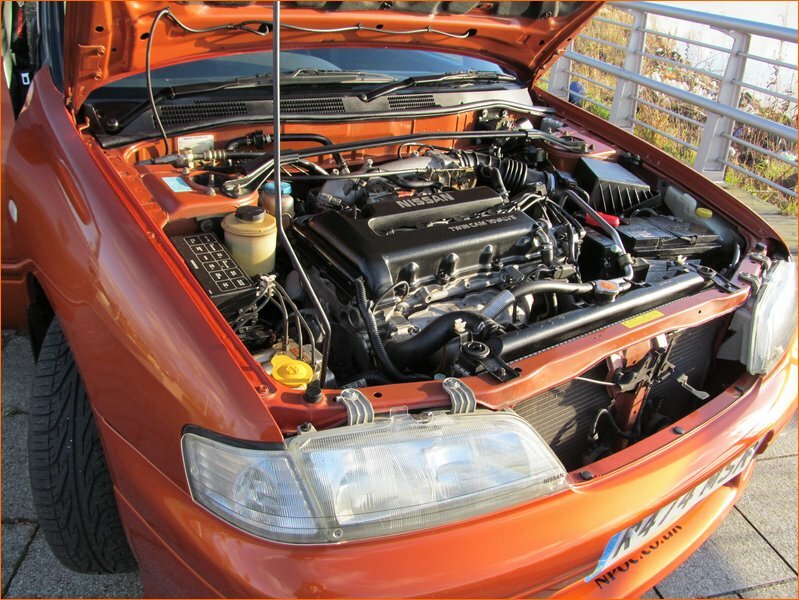 Special thanks go to Antdat for his advice and taxi service in getting the Ginger, also like to thank my Frazer for being a great son and helping his old Dad out and putting up with my OEM obsession.